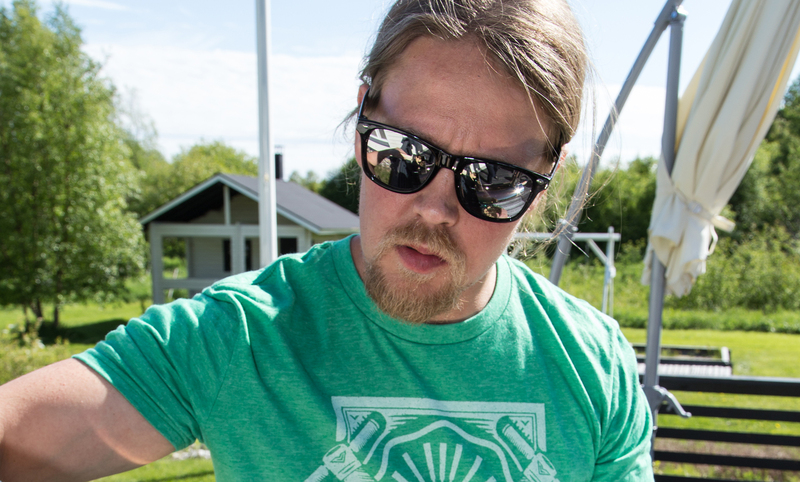 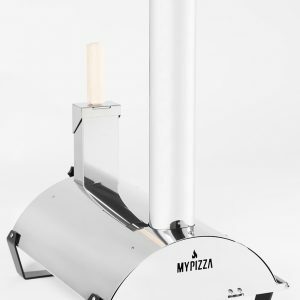 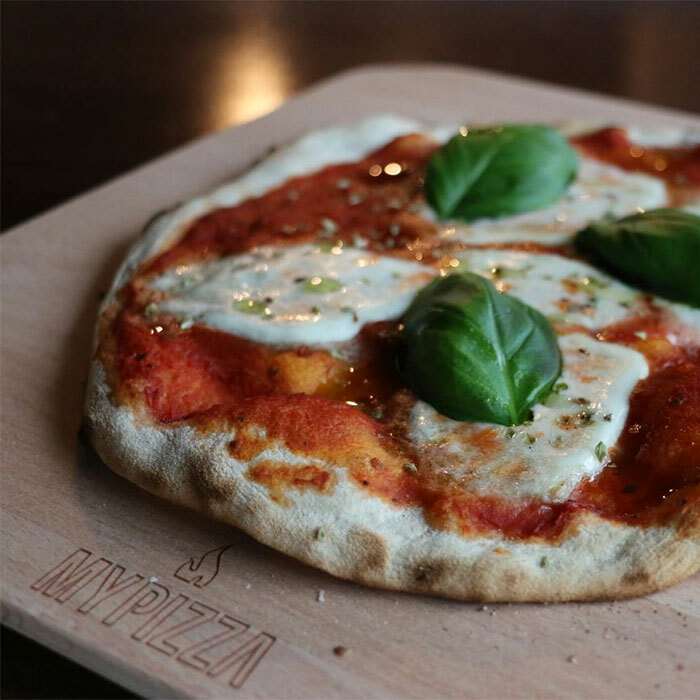 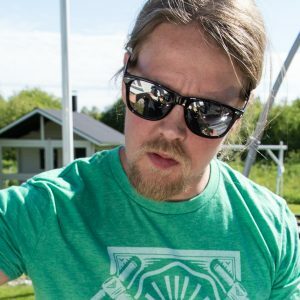 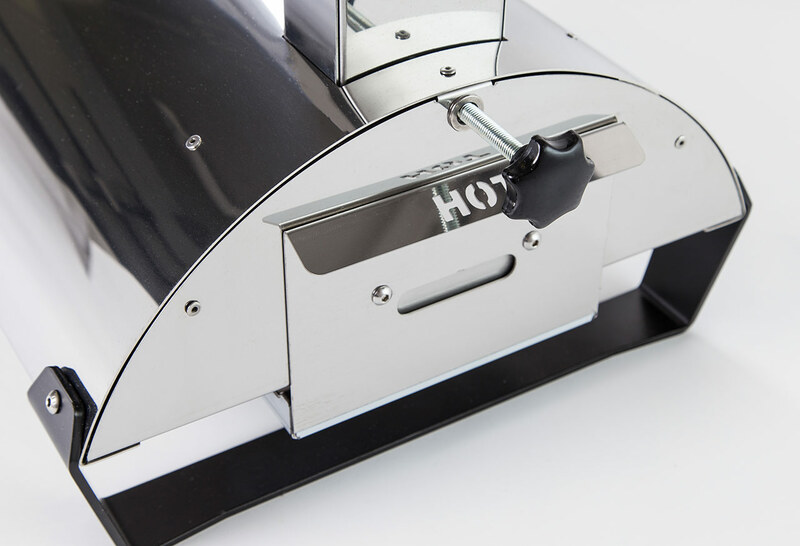 MyPizza is a Finnish-made modern version of an Italian pizza oven. 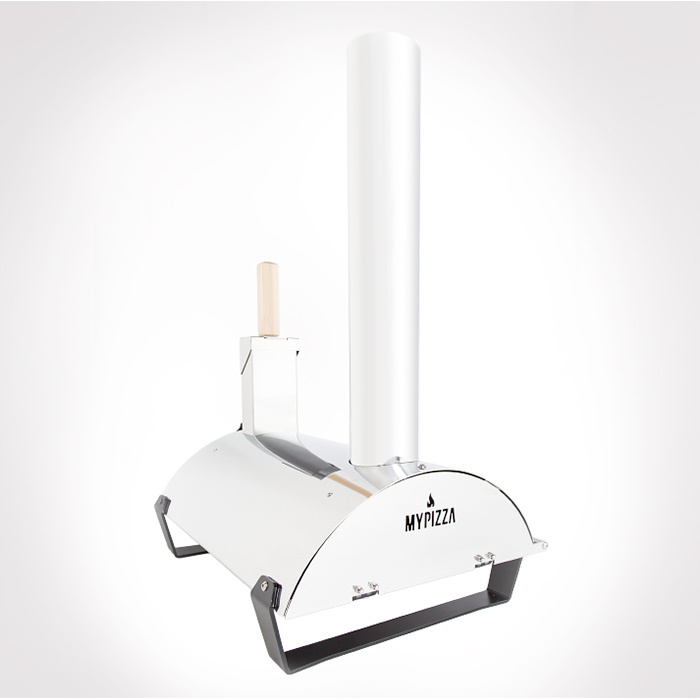 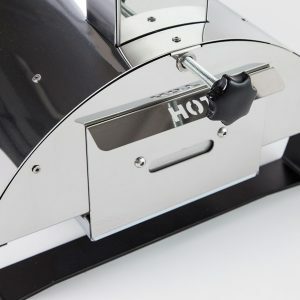 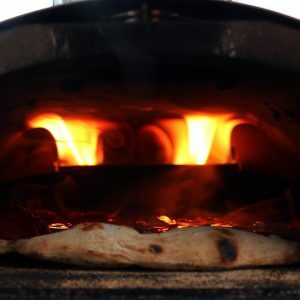 This compact pizza oven makes it easy for you to make delicious pizzas with perfectly crunchy bases, using real fire. 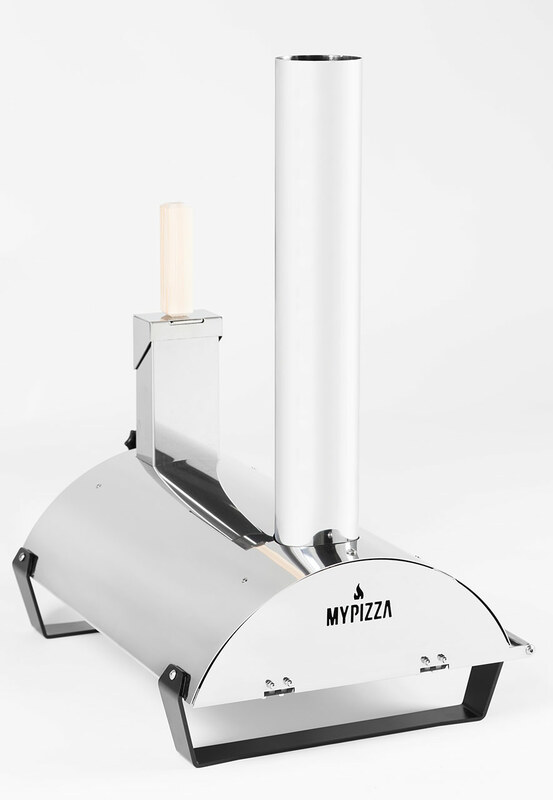 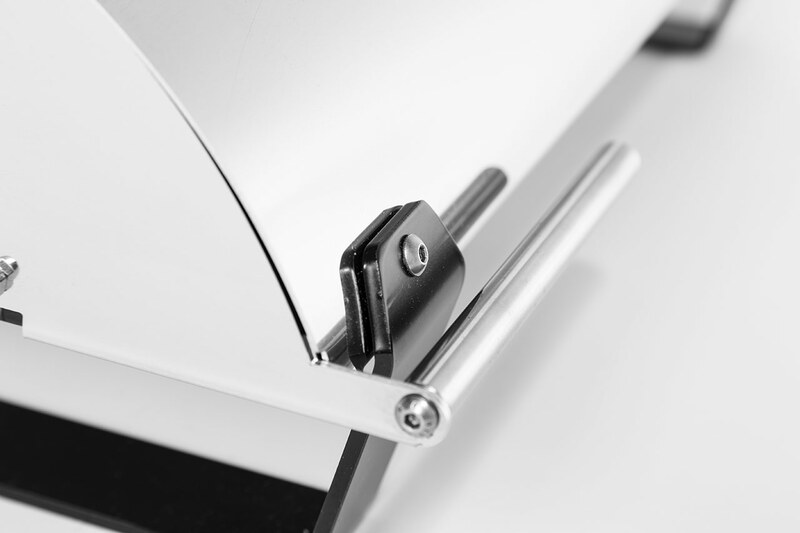 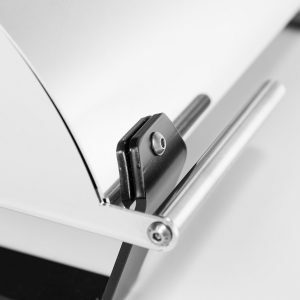 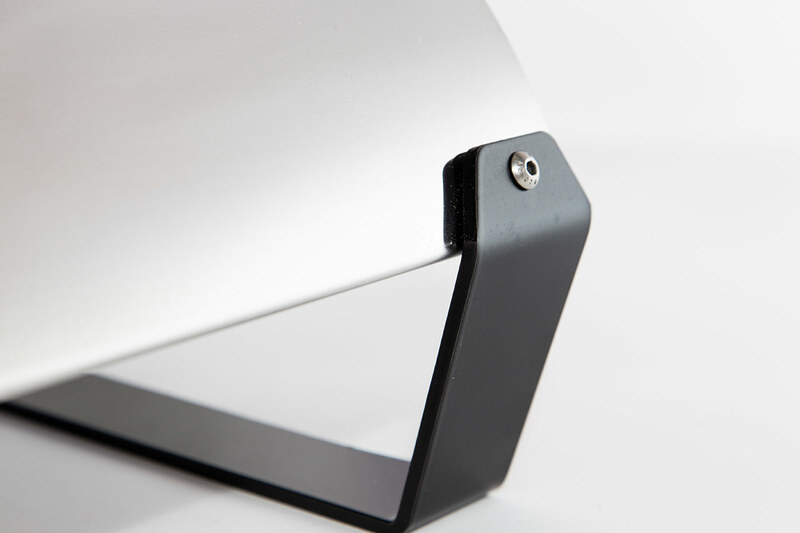 MyPizza ovens combines high-quality materials with modern Finnish design. 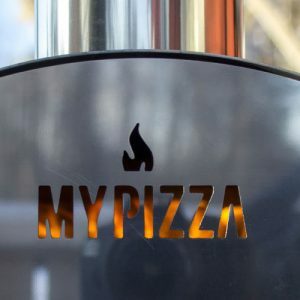 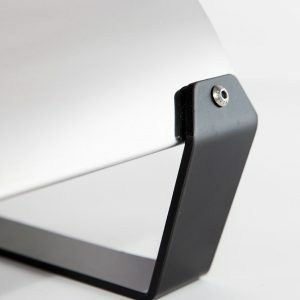 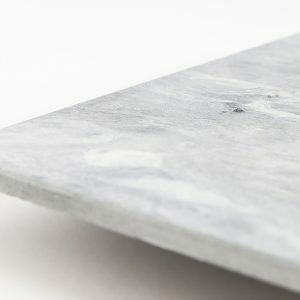 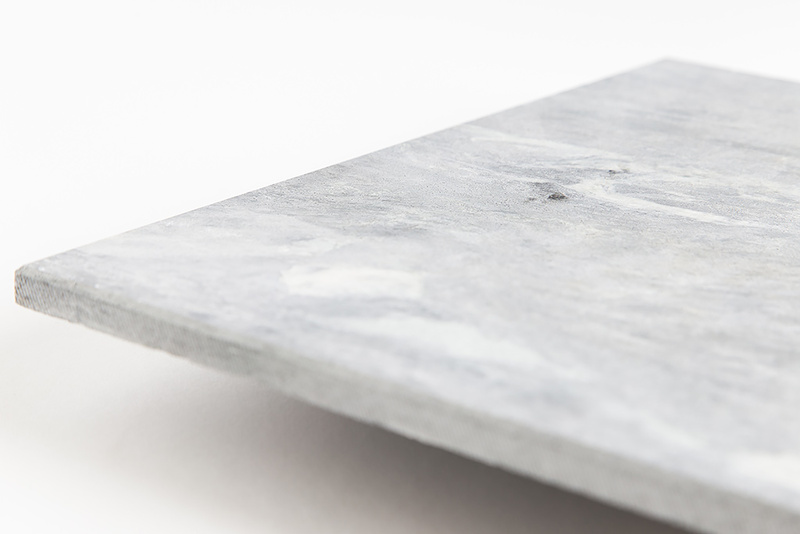 MyPizza ovens are made in Finnish Lapland from start to finish, in a family company who knows how to make steel into well-crafted and durable products. 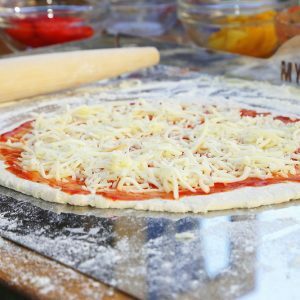 Invite your friends over for a pizza party! 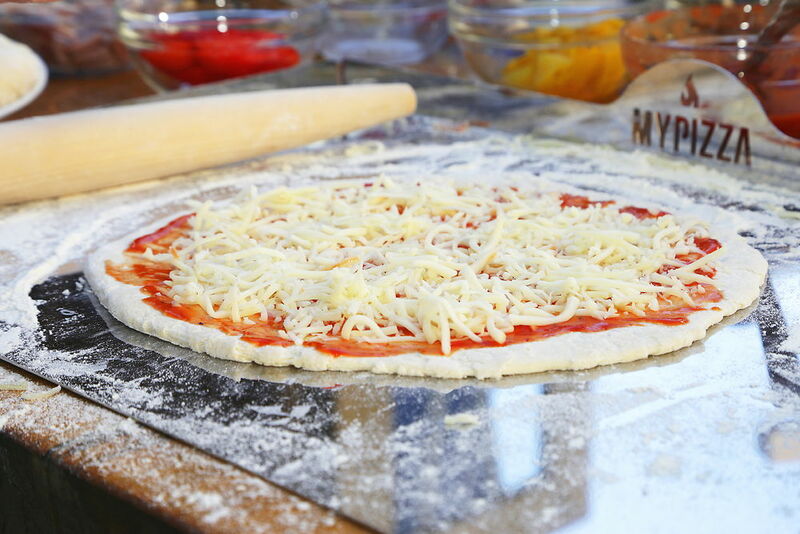 With MyPizza, it only takes a few minutes to bake pizzas and other delicious treats, even for bigger groups.